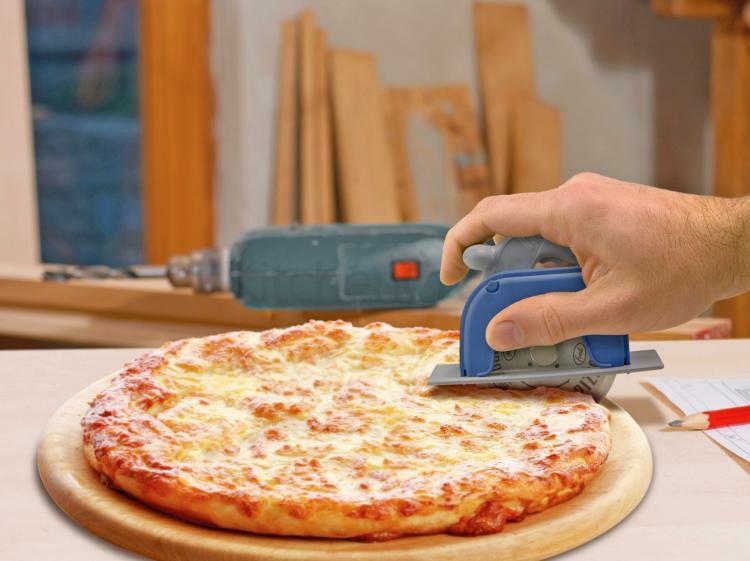 I often find myself emasculated by the way I cut my pizza with a regular pizza cutter. 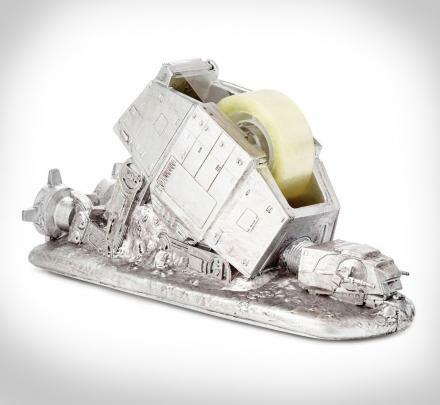 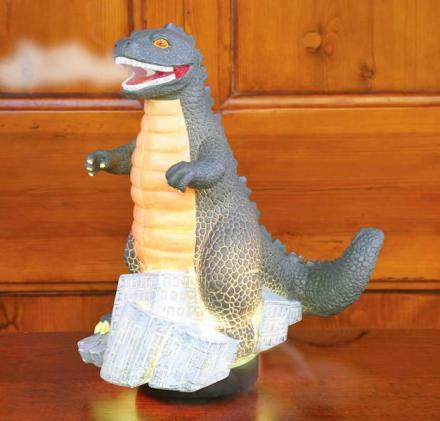 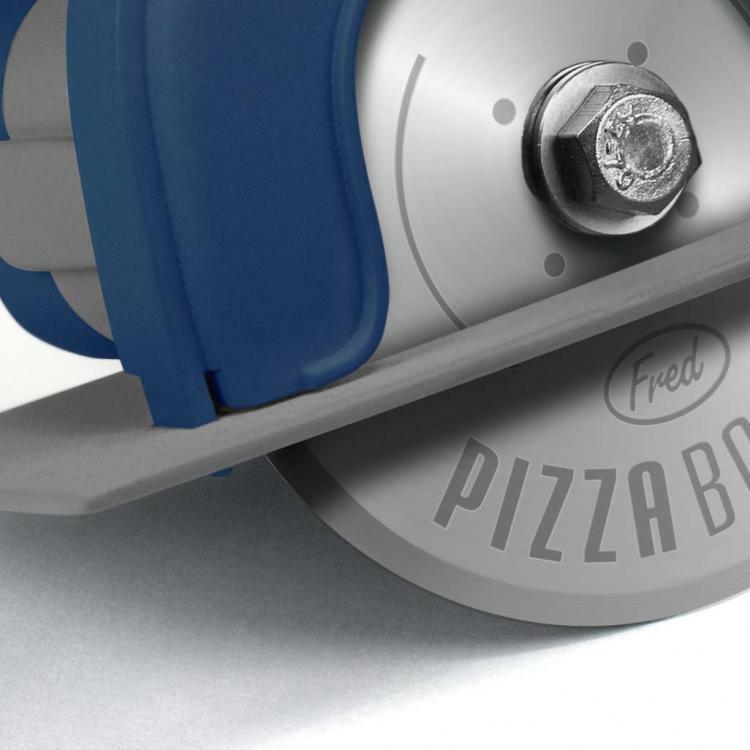 If you're looking for the most manly way to slice your pizza, you've come to the right place. 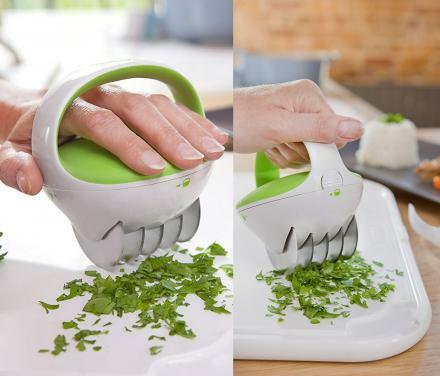 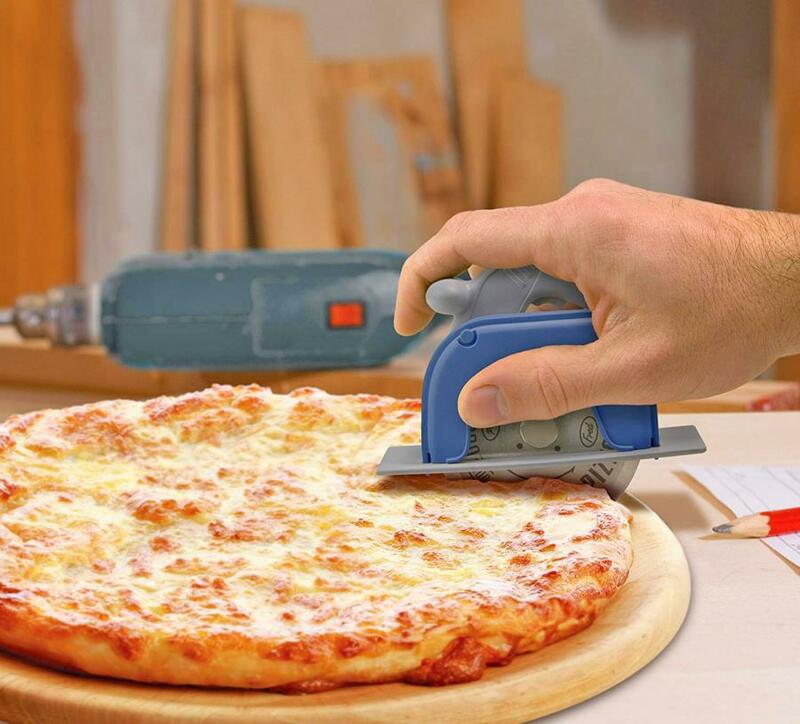 This unique pizza cutter is shaped just like a mini circular saw, and is sure to impress all your guests as you slice through your pizza while making saw noises with your mouth. 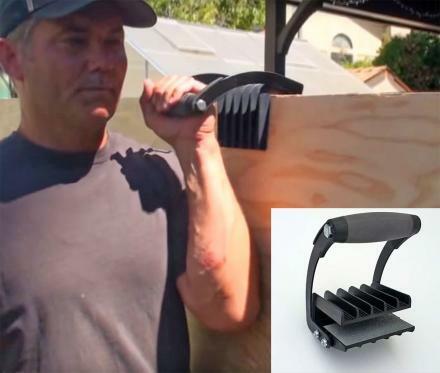 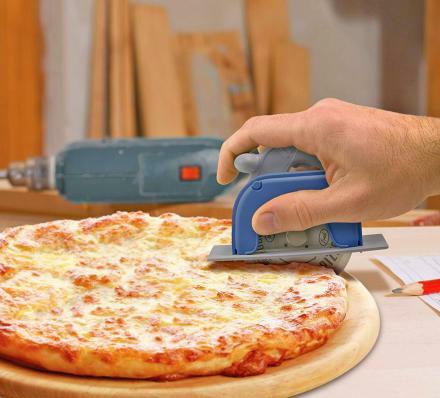 A perfect gift idea for woodworking lovers, Jesus, or any other carpenter, the circular saw pizza cutter lets you hold it just like you would a circular saw and push it forward like you're cutting a nice juicy slab of wood. 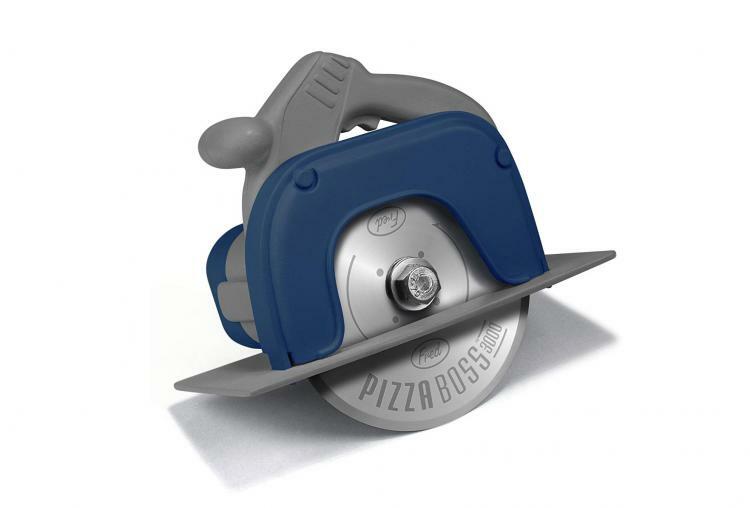 The circular saw pizza cutter is made with a laser-etched stainless steel cutting wheel along with tough engineering-grade plastics that make the handle of the saw. 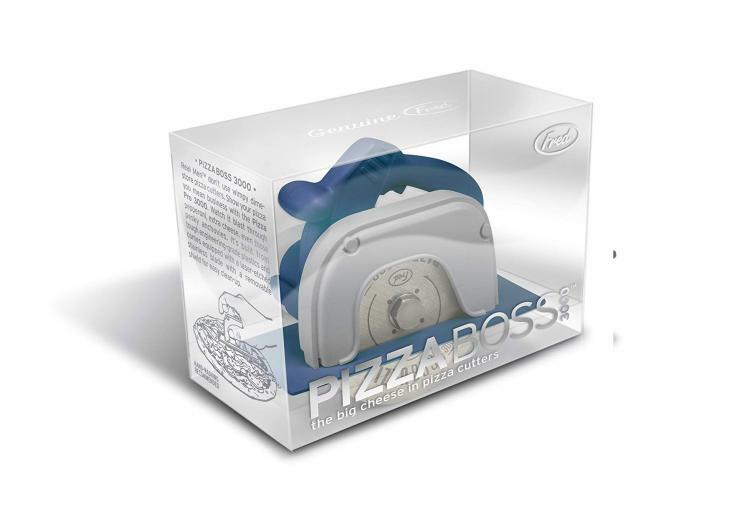 The saw pizza cutter is dishwasher safe for easy cleanup, and measures 6 x 4 x 5 inches.